Create an AB test inside Beaver Builder in 100 seconds. Seriously. Create an experiment, then make your variations right inside Beaver builder. See the results quickly and easily. A/B testing allows you to measurably improve your site’s performance, by testing out alternate ideas and getting hard facts. 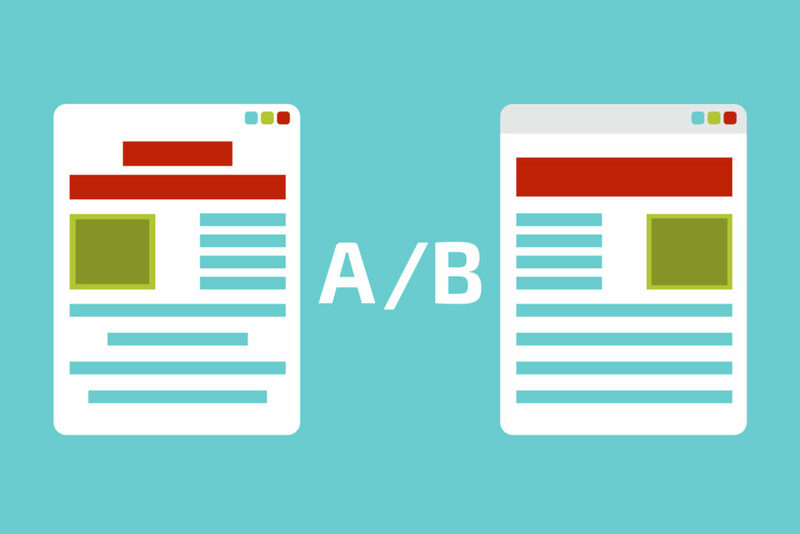 Agencies – why should I A/B Test? Offer an additional level on top of your service plans offering proactive optimization. Optimizing with split testing allows you to show hard numbers about the tests and improvements you are making. Improve your customer’s website over time. A customer whose expectations are constantly being exceeded sticks with you, and refers you to their friends. A/B test results look great in reports! Tag the beaver builder rows/modules as AB test variations. Define the “conversion” or goal URL. Nice one Tom, looks really useful 👍🏻. Got in on the founders licence 😉. Looking forward to being able to test the plugin! Thanks Craig! Looking forward to your feedback!